Lara is using Smore newsletters to spread the word online. 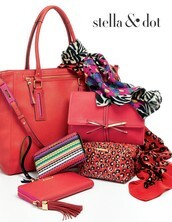 with Stella & Dot- jewelry, scarves, tote bags & more! 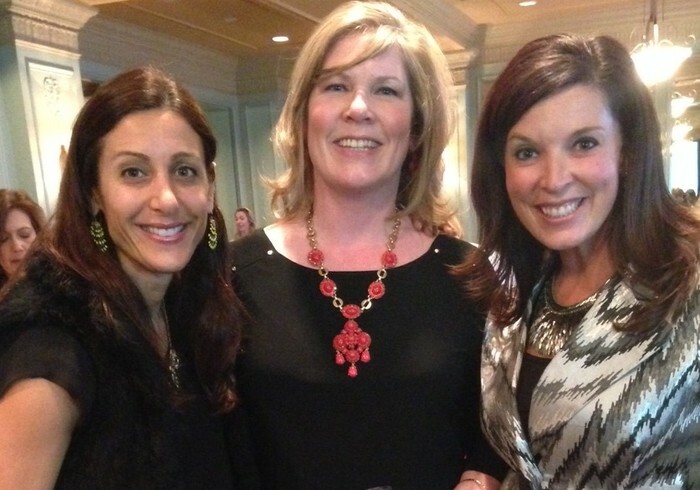 A note of thanks to all who joined Paige & Paige's party last Sunday! As a reminder, our accessories are mailed directly to you or a loved one in 3-5 days in cute packaging for a flat rate of $5.95. 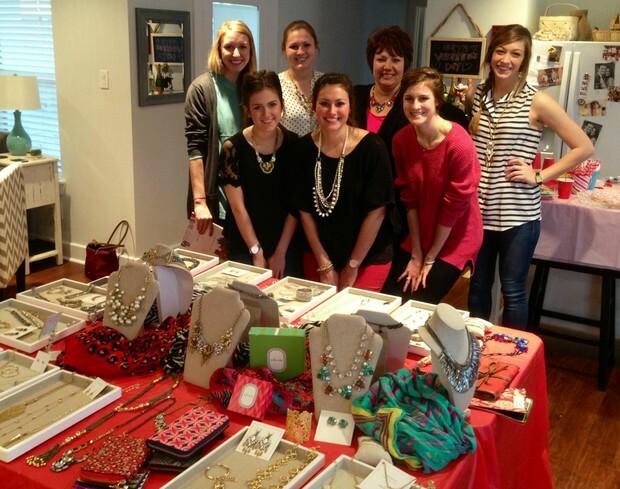 Pagie & Pagie's trunk show is open online til March 1st. Visa, Mastercard & American Express are accepted. Please note, we have a great 90 Day delight guarantee just in case you'll need to exchange/return anything. 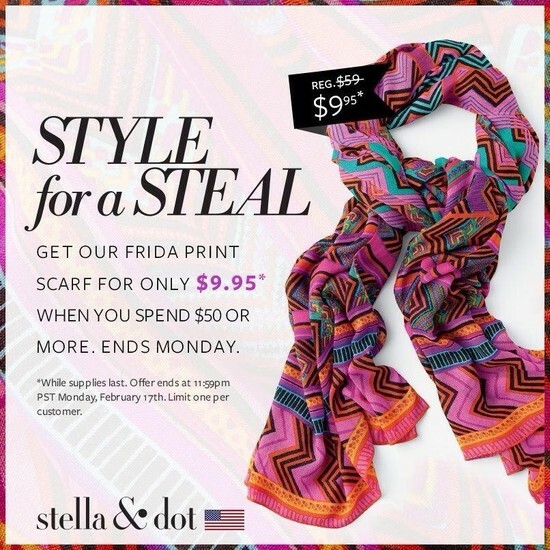 *And in honor of President's day weekend, TODAY when you spend $50, you can also get our bold Frida scarf for just $9.95- make a great gift! See way too many things you'd like?! Feel free to email Lara your wish list and contact details of who to send it to- perfect for birthday & anniversary. Your mom, husband, sister, etc. always appreciate a little help! (larabaker1030@gmail.com). 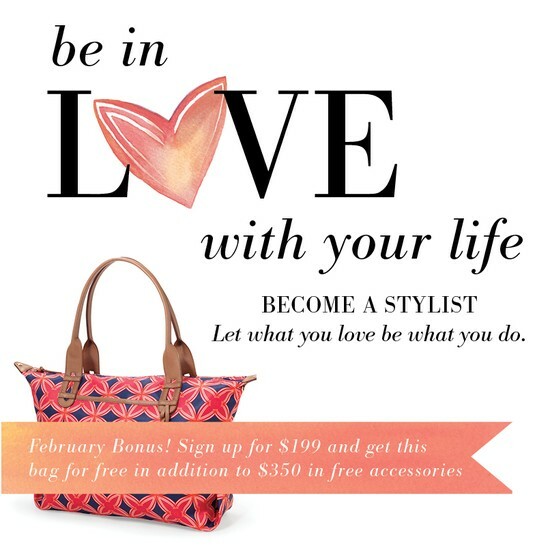 Need assistance with your purchase or like to know more about hosting your own trunk show or joining as a Stylist? Please call Stylist Lara Baker at 281-658-6450. Cheers! 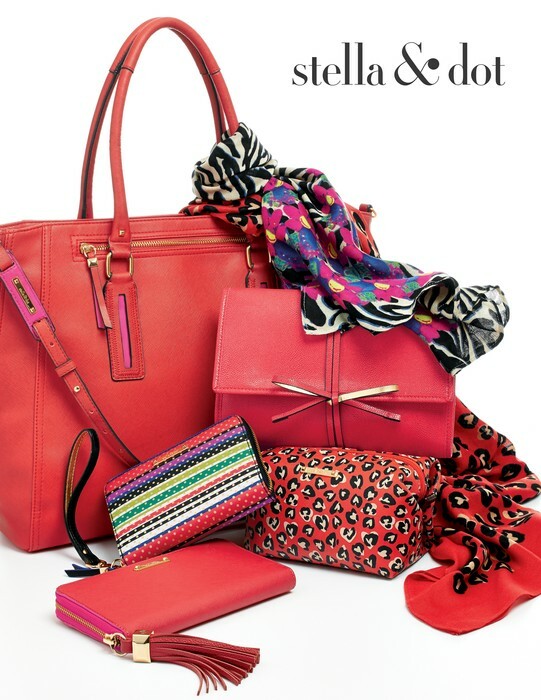 Curious about Stella & Dot? Let's chat! Did you know for as little as $199 you can start your own flexible, fun and lucrative fashion business and why not now, during the busiest selling season of the year?! We're looking for part-time & full-time Stylists all over the US, Canada, England, France and Germany! Click here for a short video on the future of this brilliant company! P.S. Know someone that would enjoy learning more about our Stylist Opportunity? 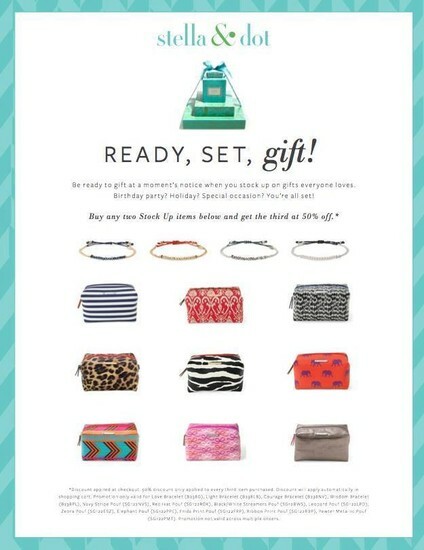 Put us in contact via email/text and I'll send you a $50 Stella & Dot gift card when they join! Thanks! !